For Halide I, three Boston-area film photographers will be coming together to curate two days of learning, image creation and community. Elizabeth LaDuca will be leading the workshop, with editorial design from Gabby Riggieri and a fireside chat with Arielle Doneson. Each photographer has a rich background in film photography and uses a different technique, film stock and lab, so attendees will receive a wide range of information and approaches. Beth is a Boston-based wedding and editorial photographer, who specializes in medium-format film. A graduate of Rochester Institute of Photography with a classic film photography background, she loves mixing modern and classic elements in her work. Beth’s clients love the simplicity and honesty she brings to their photographs, and routinely comment on her calm nature on a wedding day. She’s incredibly excited to be launching Halide, and can’t wait to lead a growing community of photographers who are passionate about film. She is also a teacher at New England School of Photography and currently resides in the Boston suburbs with her husband and dog. Gabby is also a Boston-based wedding and editorial photographer, and a graduate of Mass Art, where she fell in love with alternative film processes, and spent years perfecting her eye for technical darkroom color. Gabby’s clients love her fashion-forward editorial eye. With extensive experience designing compelling editorial shoots, Gabby is bringing her eye for warm minimalist style to Halide by designing our beautiful editorial shoot day. In her spare time, Gabby is exploring opening a vegan pizzeria using her grandmother’s traditional pizza crust recipe. She currently resides just outside of Boston with her boyfriend and two mischievous cats. 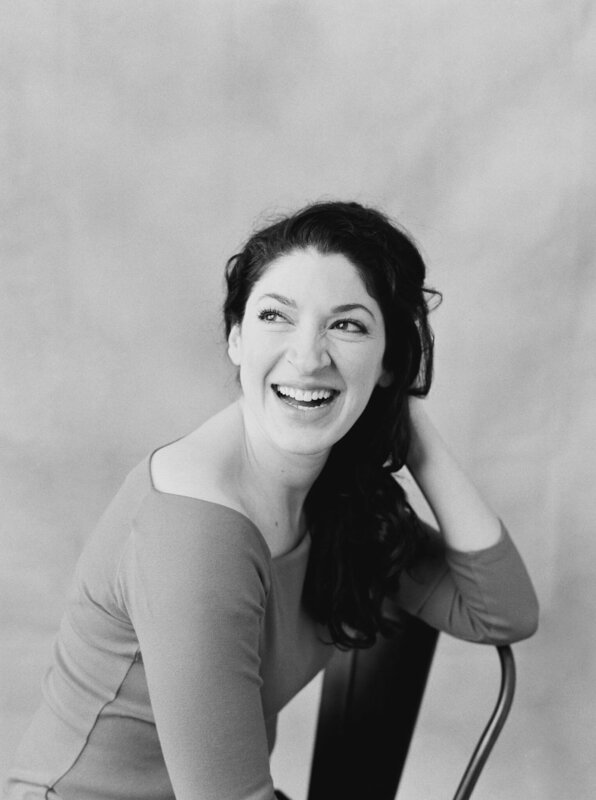 Arielle is also a Boston-based wedding and portrait photographer, and a former Opera singer! Arielle is passionate about studio lighting and traditional film capture, and loves bringing out the true essence of her clients with her warm personality. Her super power is her ability to see the innate beauty in each of her subjects, and pose them in the best way to make them shine in photographs. She’s an educator in studio light and portraiture, and will be joining Halide to offer a breakout session on highlighting the best in your clients. Arielle resides in southern MA with her professor husband and two adorable children.